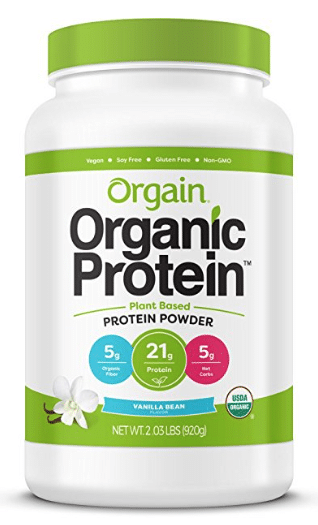 Amazon has a new coupon on Orgain organic vegan, plant-based protein that makes for a hot price! 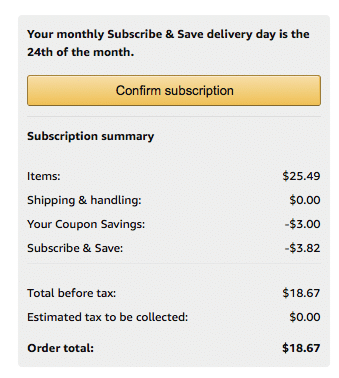 As low as $18.67 after coupon and 15% S&S! As a price comparison, Target sells this same gluten & dairy free protein for $29.99, so this is such a great deal! Price is accurate at time of posting and could change at any time. Coupon offers can vary by person. We are a participant in the Amazon Services LLC Associates Program, an affiliate advertising program designed to provide a means for us to earn fees by linking to Amazon.com and affiliated sites.